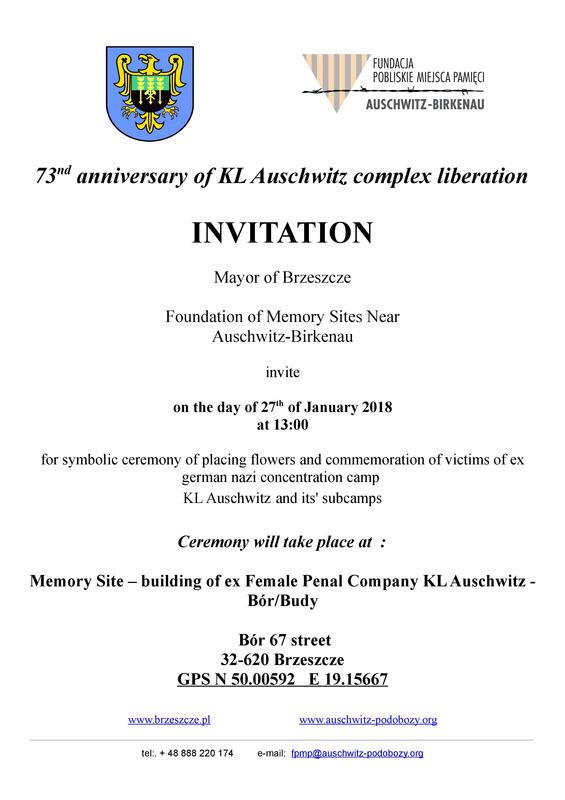 The Foundation was established in 2013, it's purpose is to save things, leaving and artifacts related to ex Nazi German concentration camp Auschwitz – Birkenau and it's sub camps, that are currently in private hands. The State Museum of Auschwitz-BirkenauFoundation has granted our Foundation the patronage. The Director of the Museum, Dr. Piotr Cywiński expressed appreciation for the activities and objectives of our Foundation. Building of kitchen/canteen of former german nazi concentration camp KL Auschwitz. First of March is National Day of „Cursed Soldiers” remembrance. 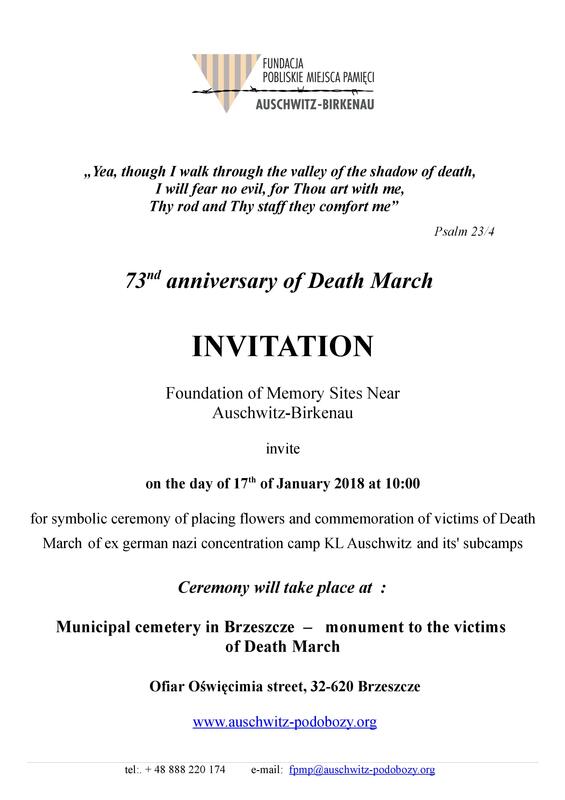 27th of January 2017 is already 72nd anniversary of KL Auschwitz camp complex liberation.